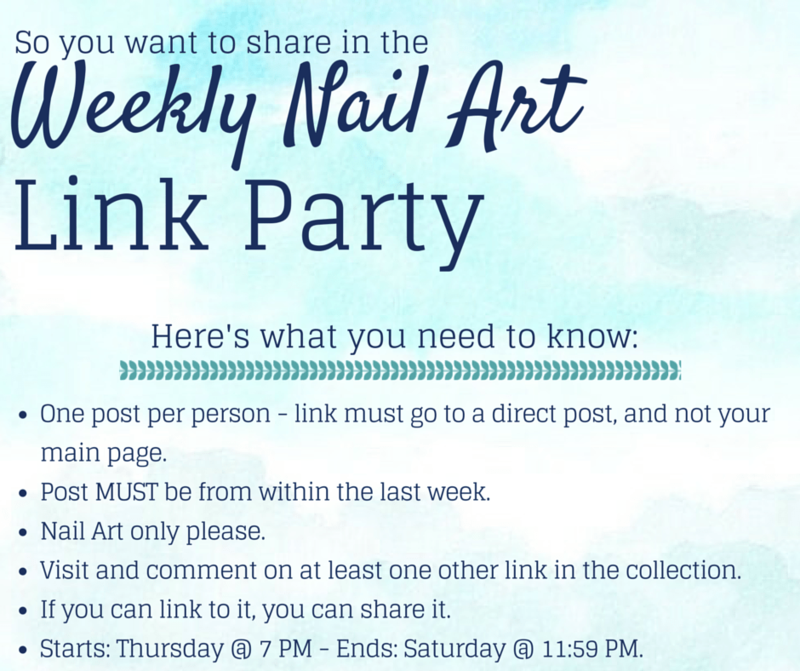 Welcome to the very FIRST nail art link party of 2015! With a new year and a fresh start- it seemed only fitting to freshen up the graphics for the weekly link party. How do you like them? I love the new graphics, they look so great!